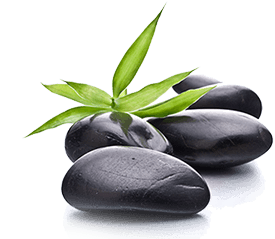 Pure Organic Spa turns your Mondays, Tuesdays and Wednesdays into special days to indulge yourself with our range of services from Organic Body Massages to Rejuvenating Spa Face Treatments.
" Early Bird Special "
For all the ladies or gentlemen who arrive with a lady.
" Lady's Day Spa "
Please join us for a day of relaxation.